New rubber tracks for CAT 247B, CAT 257B, ASV RC50, ASV RC60. Top quality new rubber tracks at an affordable price. We sell only brand new top quality rubber tracks. No second hand,old stock or low quality tracks from us. 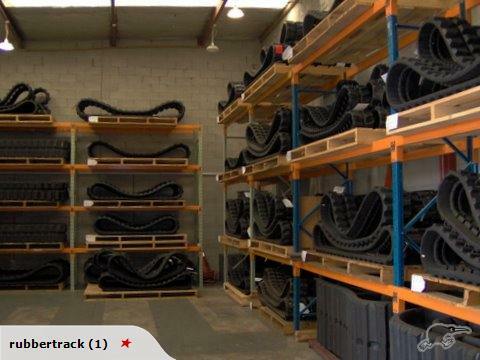 Our extensive range of rubber tracks are properly warehoused to prevent damage caused by incorrect storage or exposure to the weather. We can freight anywhere in New Zealand,many locations are next day delivery. Price is per track at $1690 + gst = $1943.50 Please read the questions and answers for this listing.